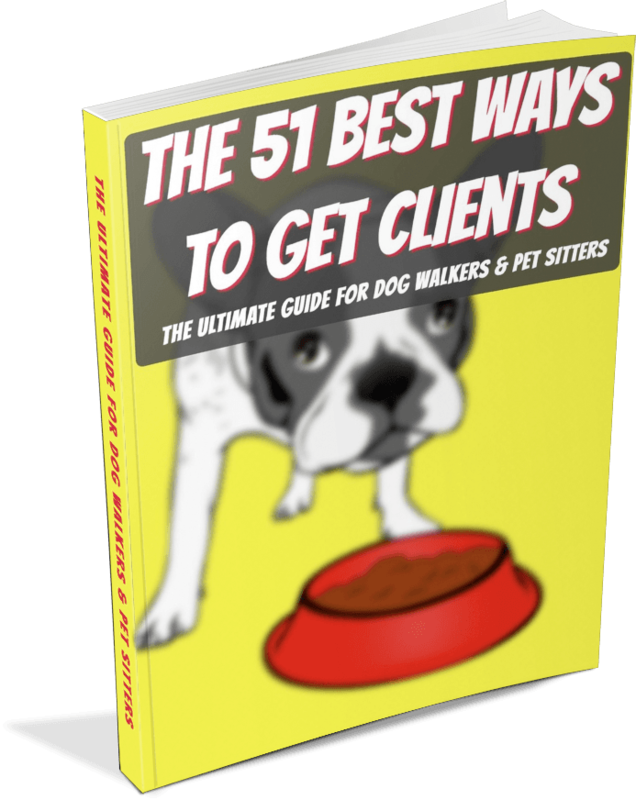 The 5 Best Dog Day Care Franchises - Pet Business Masters! The main benefit you receive with these dog day care franchises is that they've got a system that you can follow to, hopefully, ensure success. The biggest obstacle for many people though is the relatively high cost of the initial franchise fee plus the ongoing costs of the monthly royalty. The investment for dog day care franchises is going to be roughly 25X to 50X the cost of what it would take to start a service-based pet sitting and/or dog walking business. That's just not a good value for most people. On top of the cost, there's a huge amount of risk as well. Because you'll need a physical location, there's an investment in the property and the build-out, the equipment, insurance, and all your employees (probably at least 5 of them to start), among other things. 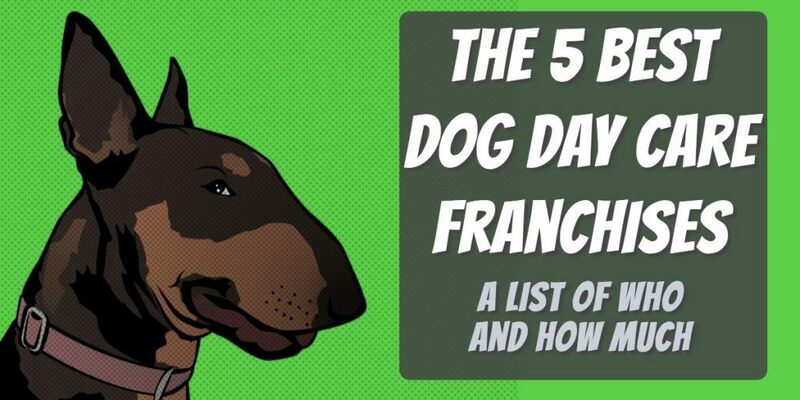 With these dog day care franchises costing too much for most people, yet offering extremely helpful advice and support that can help people become more successful sooner, I went on a search to find a better solution than what a franchise offers. After looking around for a long time, I couldn't find anything that offered the guidance and support of a franchise but at a cost that truly anyone could afford. So, I decided to create my own solution. ​If you're investigating dog day care franchises and seeking the support that they offer but would love it if the cost was only a tiny fraction of the price, then the Academy﻿ may be for you. It's designed to be the perfect alternative for people who wanted to start a dog day care but realized that a service-based pet business, like dog walking and pet sitting, is a much safer and less expensive alternative. Dog day care franchises have two major costs. There is a "franchise fee" and your "monthly royalty." Each company is different but you can expect the franchise fee to be an upfront cost of between about $30,000 and $60,000 in most cases. The monthly royalty is typically between 5% and 7% of your gross sales per month. There may or may not be a monthly minimum royalty payment. This all adds up pretty quickly.​ Most people are looking at about $200,000 to $500,000 for a total cost to fully get up and running. Contrast all this to joining the Pet Business Masters! Academy which has NO franchise fee and the monthly investment is a teeny-tiny fraction of what these dog day care franchises require. 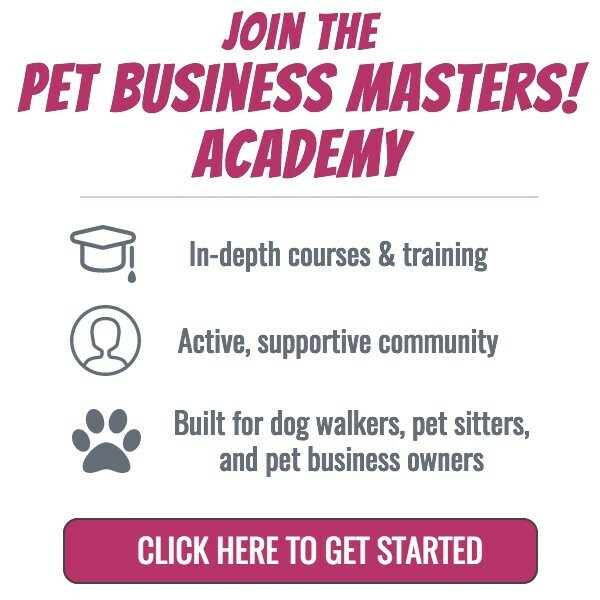 Plus, we have similar training and support that a franchise offers because the Academy is based on my dog walking & pet sitting franchise operational systems. Perhaps this is a better fit for you.